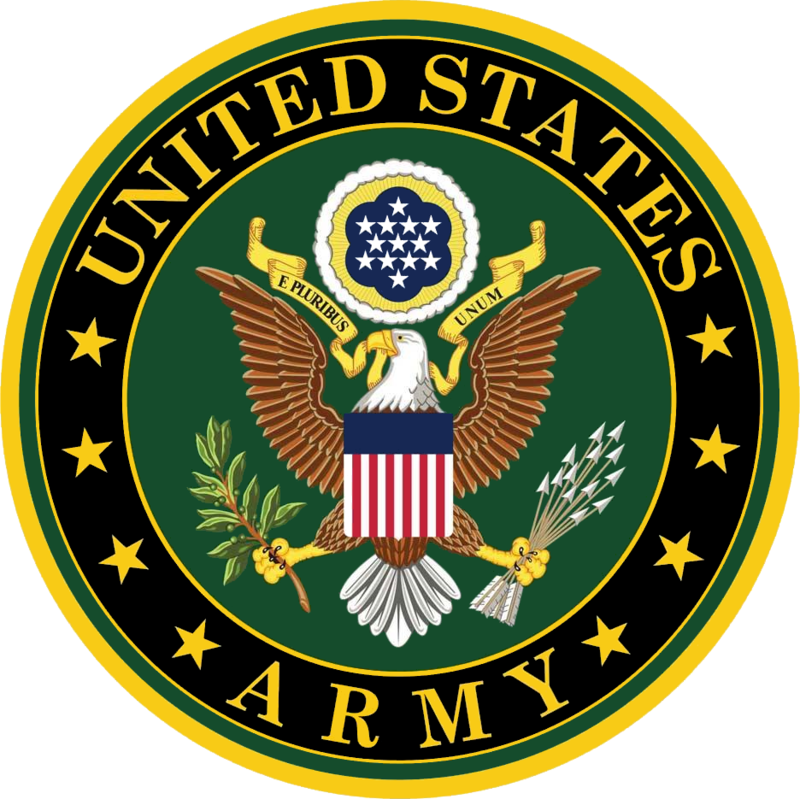 James Bernard Sallee, 94, of Newark, New Jersey died on Saturday, April 6, 2019 at East Orange Veteran’s Hospital. Jim was born January 23, 1925 in Richmond, Virginia. He served in the United States Army during World War II, stationed in Italy where he developed a love for opera. He attended Wilberforce and Virginia State Universities. Moving to Plainfield, New Jersey, and then to Newark, he worked at Lyons Veteran’s Hospital where he was Chief of Communications until he retired in 1983. He served as president of the Lyons retirement club until it disbanded. Jim had a pleasant tenor voice which he share at Classical Music Sing-ins in Manhattan every summer. He loved driving and visiting smaller towns and villages in Europe while Bill served as navigator on their annual trips. Speaking German, French, and Italian, made communication with local folks a warm and rewarding experience. But travelling in his native United States was always exciting too. Mr. Sallee was the son of Cora and Stefan Sallee and is survived by Mr. Ulrich.